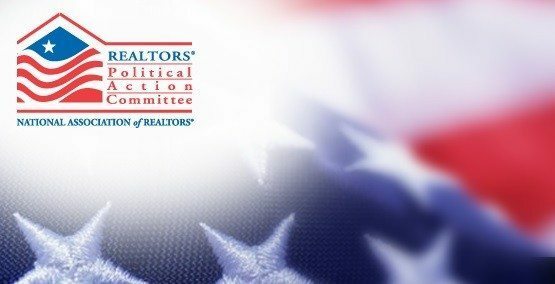 WASHINGTON — The 1 million-member National Association of Realtors is a heavyweight in national politics. But political campaigns aren’t won like they used to be. 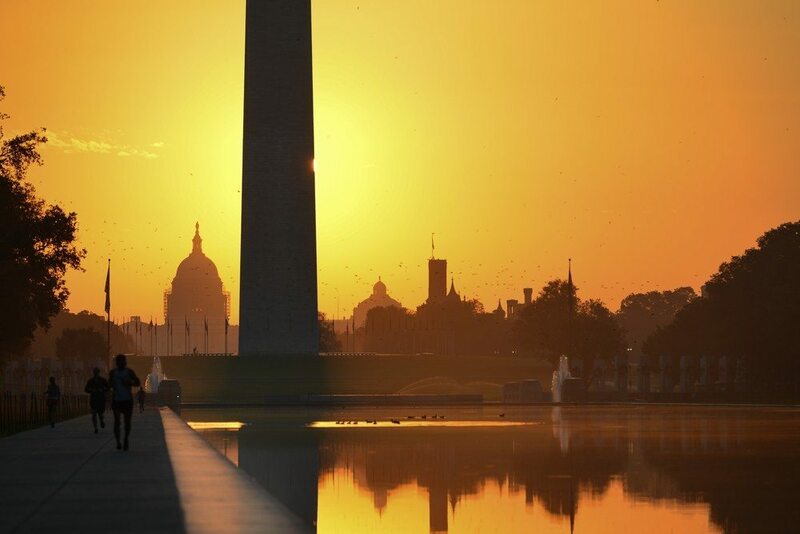 Just as in real estate, social media and data analytics have changed the way campaigns are run today, according to political strategists speaking Tuesday at NAR’s midyear conference, the Realtor Party Convention & Trade Expo.